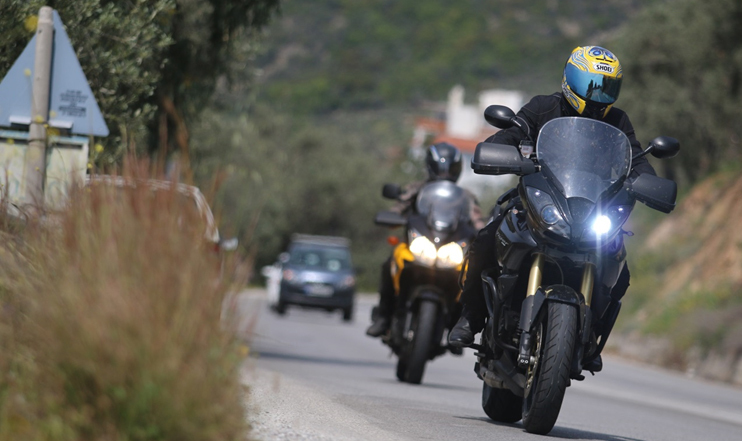 The Greek motorcyclists’ organization MOT.O.E offers valuable advanced rider training, but they also visit high schools, talking to youngsters who could be interested in riding a moped and a motorcycle later. Thomas Kakadiaris explains. The Hellenic Motorcycle Institute (He.M.I.) 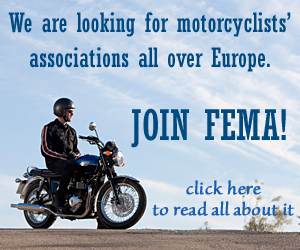 Motothesis is the training organisation of MOT.O.E, the Motorcycle Federation of Greece (and member of FEMA). The Institute arranges voluntary advanced training for motorcyclists who want to go beyond their compulsory basic training and the official state riding license. He.M.I. 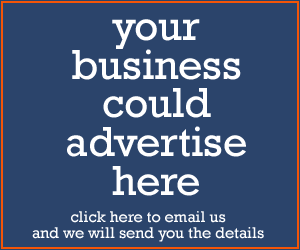 is the only training organization in Greece which has certified its trainers. In addition, He.M.I. organizes around twenty courses each year all over Greece. Unfortunately, the majority of motorcyclists think that advanced riding has to do with racing techniques, braking and manoeuvring in a ‘racing’ way, curve techniques similar to race track, et cetera. This perception has been encouraged by riding schools which claim that they teach advanced riding but they just offer all of the above. Let’s define the advanced motorcycling and be certain that, when we are discussing ‘advanced riding/motorcycling’ we, all, have the same idea in our mind. MOT.O.E. since 1996, He.M.I. since 2008 has trained its own instructors, developed curriculums and an entire concept including training sessions and certification processes. Most of this has been paid by membership and participants fees but for the most part, financing is coming from MOT.O.E. 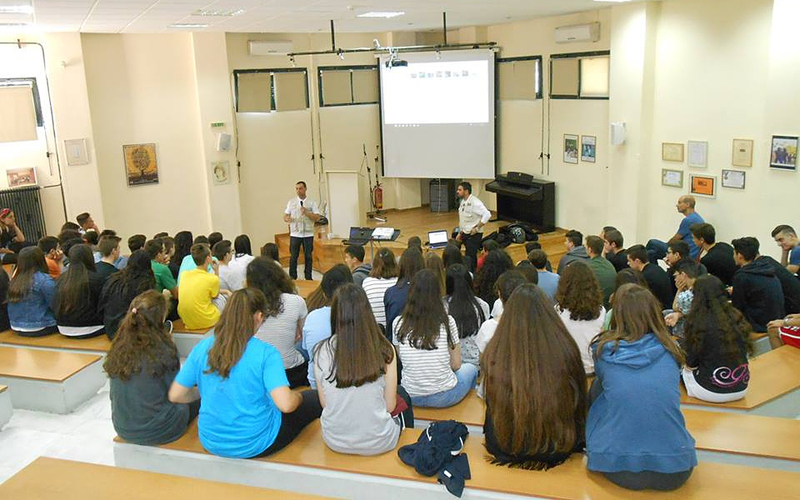 All instructors have been trained on the same basis and apart from their contribution to advanced trainings they also visit public and private high schools under the authorisation of the Greek Ministry of Education. There, they discuss with youngsters what motorcycling is about. This way, the members of the Institute present the attitude in which experienced riders approach motorcycling to youngsters who could be possibly interested in riding a moped and a bike later. The idea has not only to do with road accidents but mostly with the development of proper attitude before entering our world, the riding world.